Hop aboard a broomstick for this tale of two dim-witted witches who accidentally turn their vindictive sister into a jack-o-lantern on Halloween. 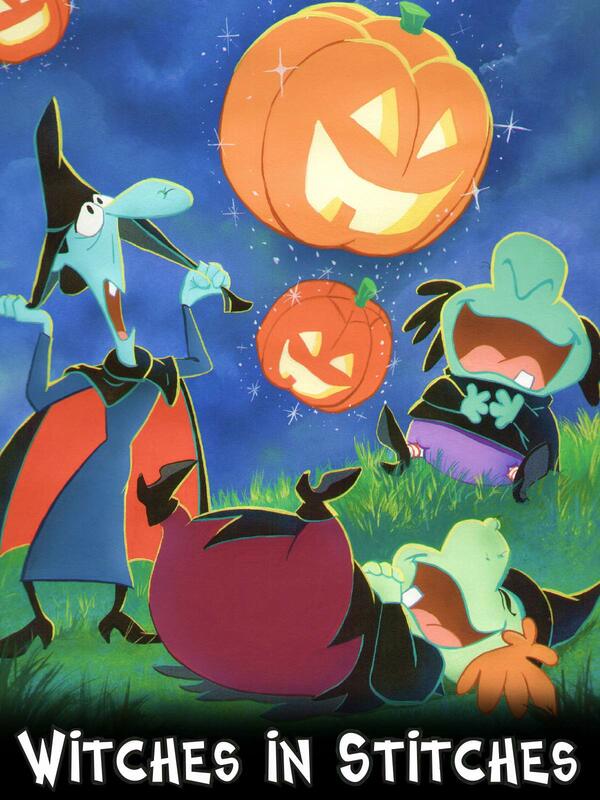 Join Wickie and Nelliespell as they turn a typical suburban town topsy-turvy with their inept attempts to rescue Abnorma, their sister-turned-pumpkin. Trick-or-Treating will never be the same again!